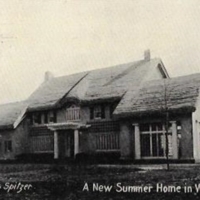 A New Summer Home in Woodmere, L.I. 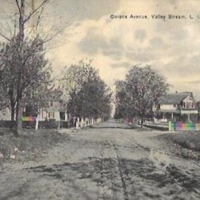 Avondale Street, Valley Stream, Long Island. 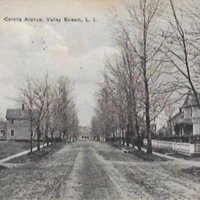 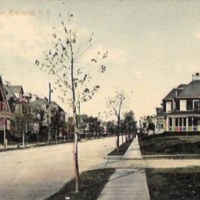 Corona Avenue, Valley Stream, L.I. 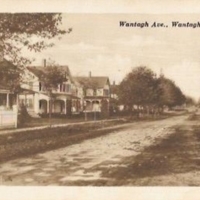 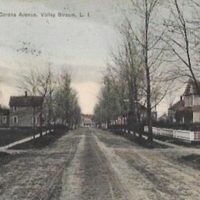 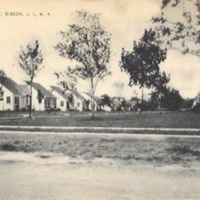 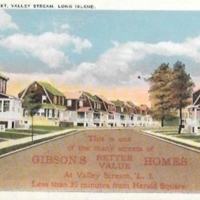 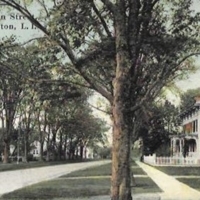 Fordham Street, Gibson, L.I., N.Y.
Road from the Creek, Southold, L.I. 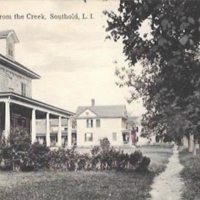 North Main Street, Southampton, L.I.